Vicks Sweetdreams Cool Mist Humidifier Just $39.99! Down From $49.99! You are here: Home / Great Deals / Amazon Deals / Vicks Sweetdreams Cool Mist Humidifier Just $39.99! Down From $49.99! Just in time for cold season! Check out this great Amazon deal! 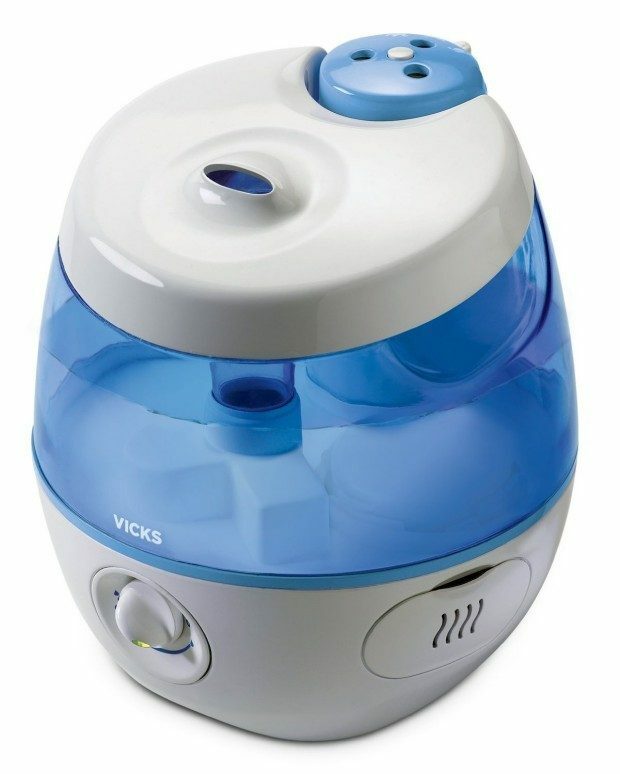 The Vicks Sweetdreams Cool Mist Humidifier is Just $39.99! Down From $49.99!! Get yours now before this great price is gone!